Win A Golden Bar At Mr Green Casino. Are you ready for a promotion that’s worth its weight in gold? Well, you could win a golden bar when you head on over to Mr Green Casino this month and you could emerge from their virtual treasure vault clutching 1kg in solid gold bullion. 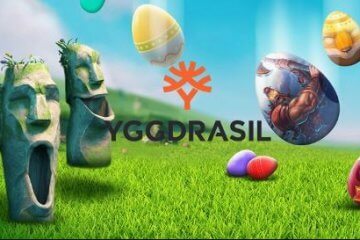 The unusual giveaway – which is part of Mr Green Casino’s 10 year celebrations – is available until Thursday 22nd March, and all players have to do to participate is play on selected Play ‘N GO games. 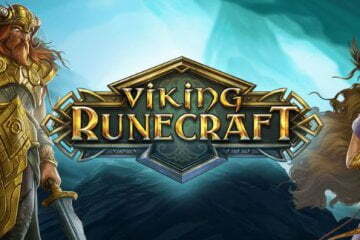 There’s a huge variety of eligible titles to choose from, with games like Fire Joker, Viking Runecraft and Golden Colts all counting towards the promotional requirements. Once you’ve picked your game – or games – all you need to do is play 100 spins to crack the vault code and be entered into a draw. You can collect up to 100 codes on each day of the promotion, meaning the more you play, the better your chances to win a golden barn will be. 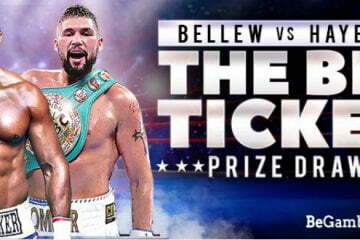 The prize draw itself, meanwhile, will take place on Monday 26th March and will be broadcast live at 6pm from Mr Green’s Exclusive Blackjack Table 3. As the action unfolds, one lucky winner will be selected at random to win the golden brick – which has a current market value of around £31,000! – while four other entrants will be chosen to receive a smaller consolation prize £500 cash (i.e. 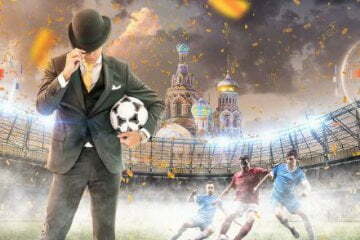 completely free of wagering) to do whatever they please with. Remember, if you don’t already have an account at Mr Green Casino, you’ll also be eligible for the site’s generous welcome package. 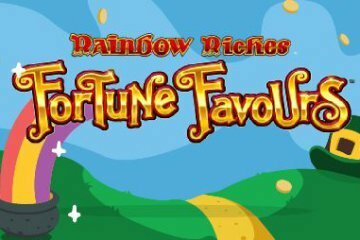 First and foremost, you can get 20 free spins on NetEnt’s Gonzo’s Quest just for registering, then when you make your first deposit there’s a 100% welcome bonus worth up to £100 and a further 200 spins on selected NetEnt slots waiting for you to claim on top of that. 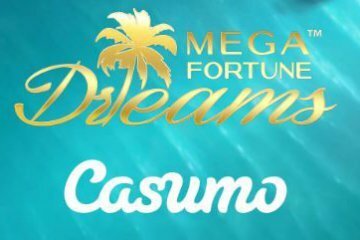 With all this and more going on for Mr Green Casino’s 10th anniversary, it’s certainly an exciting time to play at the popular casino, so don’t miss the celebrations – sign up for an account if you haven’t already done so and come and join the only online slot party that’s literally worth its weight in gold!